No end in sight to snowy weather as a second big storm hits. So, is this normal? A view of the Aurora Bridge over Seattle's ship canal as snow began to hit the region on Sunday Feb. 3, 2019. Cameron Moore, 12, pulls his brother Lucas, 8, along on a sled across a play field covered with about an inch of snow Thursday morning, Feb. 22, 2018, in Seattle. Snow on blooming witch hazel in Bothell on Feb. 4, 2019. Snow flurries started flying into the greater Seattle region Friday morning a little after 7:30, landing on sidewalks and roadways that were finally clear after the big storm that hit the region on Monday. But those flurries were just “a teaser,” said KNKX weather expert Cliff Mass, not the big event expected later in the day. These very light snow showers moved through northwest Washington and all the way into Seattle early Friday, but quickly melted away. The snow will pick up after lunch on Friday, probably around 2 or 3 p.m.
“And it will accumulate,” Mass said. “So by the time we have rush hour coming home, there could be an inch or two on the roadway." The snow will continue to fall steadily into the evening and overnight, Mass says. On Saturday, cold air will push into the region from the north through the Fraser River Valley, producing strong northerly and northeasterly winds, as well as very cold air. “Temperatures will plummet,” Mass said. “I think the highs on Saturday will only be in the mid-20s. And then Saturday night – Sunday morning, the temperatures will drop into the teens around Puget Sound: 18 to 19 degrees." Sunday will be cold, too, though likely a bit calmer. But that respite won’t last for long. Mass says the next big weather feature on the horizon — one he’s quite worried about — will come in on Tuesday. “Another weather system — an occluded front — is approaching our region. That will have a lot of moisture. And if the cold air is in place, there’s the potential for another significant snow event on Tuesday,” he said. Mass adds that the forecast for this one still has a lot of uncertainty, with all kinds of different predictions coming from the various models meteorologists compare, but there’s a strong possibility for a lot more snow — maybe as much as 6 to 12 inches hitting Portland — with smaller amounts coming down around areas north of there and possibly significant impacts in Olympia. But, he says, it's still too early to predict that event reliably. It’s been a while since people in the greater Puget Sound region experienced such a long stretch of cold temperatures and repeated storms. So for many folks, this feels out of the ordinary. But Mass says it’s not really that unusual. But, he says, go back to December 2008 if you want a comparable scenario, with an extended period of snow on and off and cold. “And that was the event that resulted in ice all over region. And it also ended the tenure of Mayor Greg Nickels, whose administration didn’t clear the ice very well,” Mass said. Mass says other comparable cold weather events took place in 1996, 1990 and 1985. “So it does happen, but we haven’t seen this kind of long-term cold at least for five years or so. And that’s what makes it seem so unusual,” he said. Additionally, it wasn’t that long ago that forecasters were still talking about an El Niño winter — albeit a weak one. Normally, El Niño would mean warmer temperatures, wetter weather and less snow in the Northwest. Obviously, that didn’t pan out. Now, Mass says the snowpack in the Cascade Mountains is still a little bit below normal, but a lot of nice, dry powder has been falling, improving skiing conditions as well as the outlook for the region’s water resources. “Basically, we’re topping off our snowpack. So, this is going to put us in pretty good condition for the upcoming summer, in terms of having enough snow in the mountains,” he said. To hear the full conversation, you can click on the "play" icon at the top of this post. Weather with Cliff Mass airs at 9:02 a.m. Friday, right after BirdNote, and twice on Friday afternoons during All Things Considered. The feature is hosted by KNKX environment reporter Bellamy Pailthorp. Cliff Mass is a University of Washington professor of atmospheric sciences, a renowned Seattle weather prognosticator, and a popular weather blogger. You can also subscribe to podcasts of Weather with Cliff Mass shows, via iTunes or Google Play. Season's coldest temps ahead. But don't jump to conclusions on cold waves, Mass says. 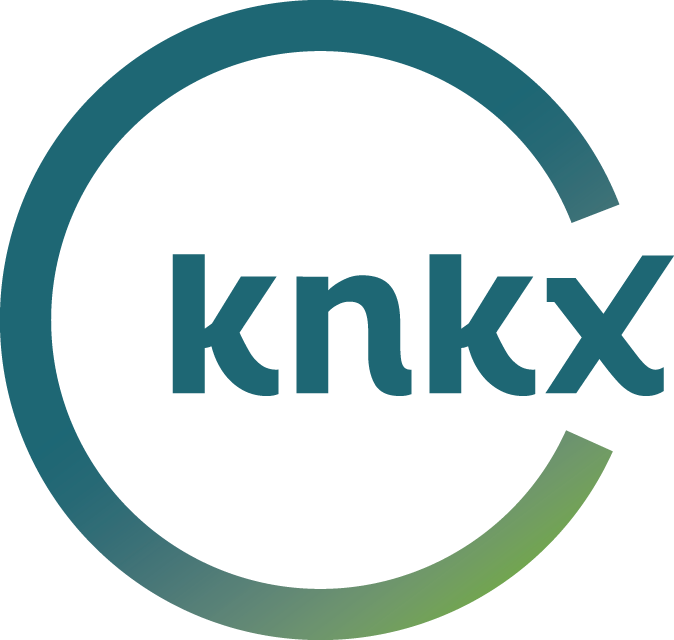 It’s a tricky forecast, as are most that involve lowland snow around Puget Sound, says KNKX weather expert Cliff Mass. But residents of Western Washington should brace themselves for the coldest temperatures they’ve seen so far this winter, with a serious possibility of the white stuff hitting near sea level in several areas on Sunday and Monday. No rain for days in the Northwest. And a primer on how Earth’s atmosphere formed. Light clouds and blue skies greeted most folks in the Puget Sound region Friday morning, and those conditions were expected to stick around all weekend long and into early next week. Lots of lovely days are in the forecast, says KNKX weather expert Cliff Mass. Decent weekend ahead for outdoor activities in the Northwest. So what happened to El Niño? An impressive storm was looming offshore Friday morning, promising to bring significant rain and wind to the Puget Sound region. But KNKX weather expert Cliff Mass says it won’t hit too hard and should give way to a relatively quiet weekend, with plenty of breaks to get outside. The persistent pattern of stormy weather that caused sweeping power outages in the Northwest and restored our snowpack and water supplies in recent weeks is in the rearview mirror, for now. KNKX weather expert Cliff Mass says it will be dry and mild till the middle of next week. And the sun will break through this weekend. Blustery, wet weather blanketed the region overnight into Friday. KNKX weather expert Cliff Mass says you can expect the generally stormy pattern to continue for several weeks, despite a break on Saturday. Rainy weather continues to dominate the forecasts in the Pacific Northwest. A healthy dose of wind enters the picture this weekend too, and it will be strong enough to cause some power outages, says KNKX weather expert Cliff Mass. But all that weather should blow through in time for a relatively dry New Year’s Eve.